There has been a fragmentation in the smart home in terms of IoT networking standards. We are now taking a path of convergence. The key of this convergence is all around Distributed Wi-Fi. Thanks to one access point in every room in the home, creating Wi-Fi mesh, people get robust Wi-Fi coverage. In addition, IoT devices can be on top of the mesh: Zigbee and Bluetooth networks will also be able to work at the same time thanks to this new infrastructure in the home. 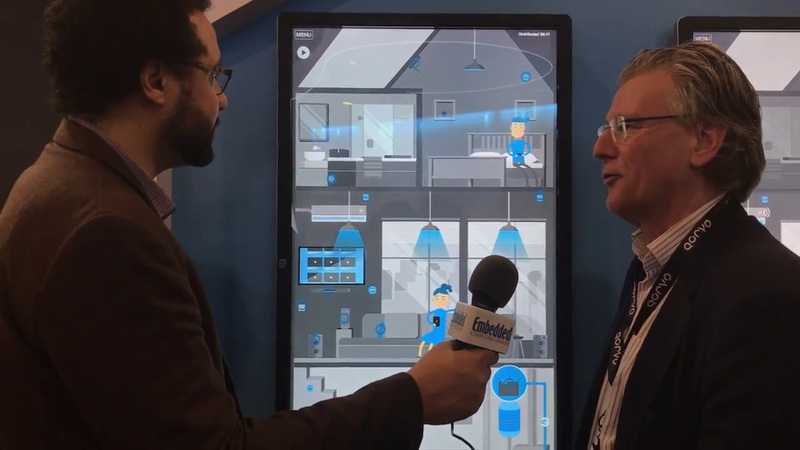 This post first appeared on the Embedded Computing Design article "CES 2018: Smart Home Network Convergence Centers Around Wi-Fi", an interview by Brandon Lewis.